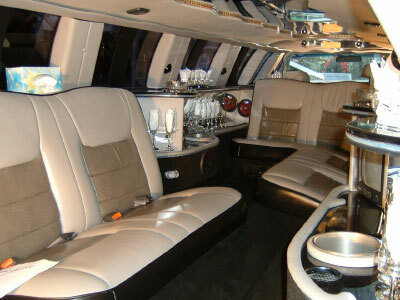 Toronto prom limo rentals are very popular for such a special occasion. Traveling in luxury and style ties everything together so you and your friends can have a magical, wonderful, stress-free evening. Whether you plan on hiring a sedan car and driver for your date and yourself, or you need a stretch or Hummer limo to accommodate a large party of people, Toronto Airport Limo has the perfect option for you. 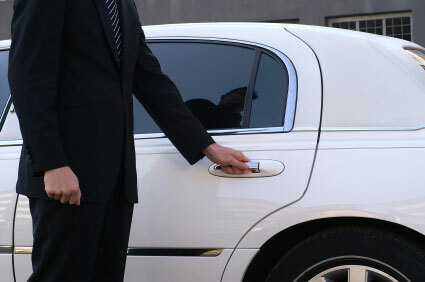 Both Prom Limo Packages are subject to Applicable Taxes and 15% Driver Gratuity.